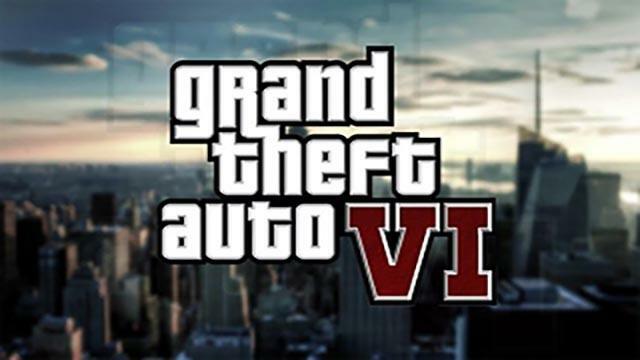 Is GTA VI to be released before 2020? It is still selling, and it has incredibly good numbers. At this moment the game is currently in the top 3 of the best-selling games in the world (before GTA V there is only Minecraft and Tetris). Over 100 million of sold copies (and it is still rising). How does RDR II look with GTA V? There have been no official sales results yet, but it is said that R* has sold approximately 20 million of copies. These results are unreachable for many producers, and we should remember that RDR II hasn’t been released on PC platform yet! 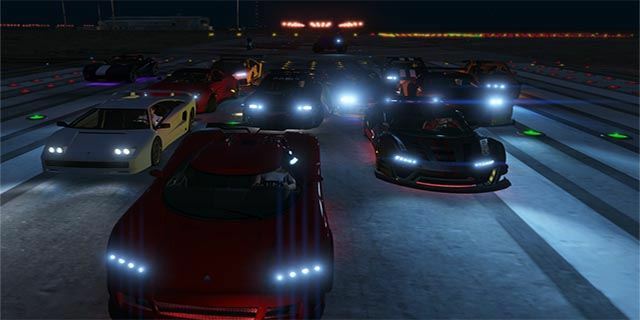 There have been several years after the premiere and GTA Online is still a huge hit that attracts millions of players from all over the world before screens. The popularity of Shark cards online game mode –you can draw conclusions on your own. There is no need to delve more about that topic, since it has been already discussed dozens of times. R* just released Red Dead Redemption II – a phenomenal game that, as I wrote in the first point, has already sold in approximately 20 million copies. So, if we are to receive a PC version, then it will probably be in this year. Let’s remember about constantly developed online game mode. Releasing GTA VI within the next 12-24 months would be like shooting themselves in the foot and losing millions of dollars and thousands of hours the programmers have spent on writing a code. RDR II and GTA VI. Two megahits with premiere so close to each other. This scenario is completely unacceptable by the programmers from T2 and R*. A premiere of smaller title is more likely to occur. A great example could be Bully 2, which from time to time receives some new information in the Net. Or perhaps a refreshed version of Midnight Club? R* is well known for taking care of even the smallest details, phenomenal storyline, and generally games that were almost perfectly made. 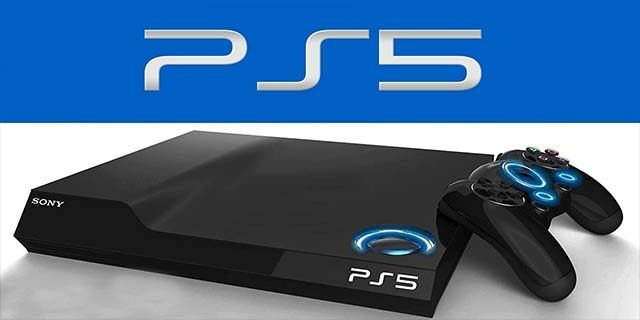 And although they are one of the biggest game producers in the world, they may not be able to handle the simultaneous work on GTA VI, RDR II, GTA Online, and Red Dead Online. They would have to resign from high quality products and switch to mass production (and we all know it is not going to happen). Or, they would have to reschedule some of their projects (like for example GTA VI) later on. Unfortunately (or perhaps fortunately? ), the second scenario is much more likely. 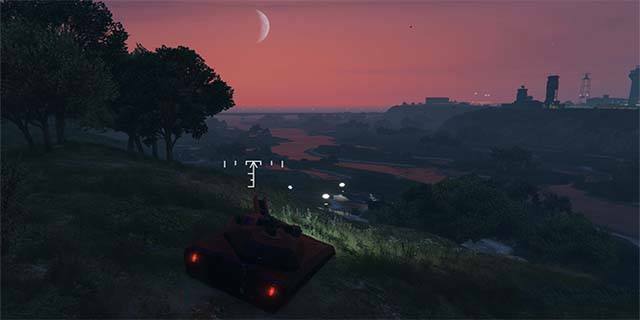 GTA VI may be created for a new generation of consoles in order to fully use the potential of new machines. Everyone knows that the better hardware, the better chances for producers to astonish us with greatness. 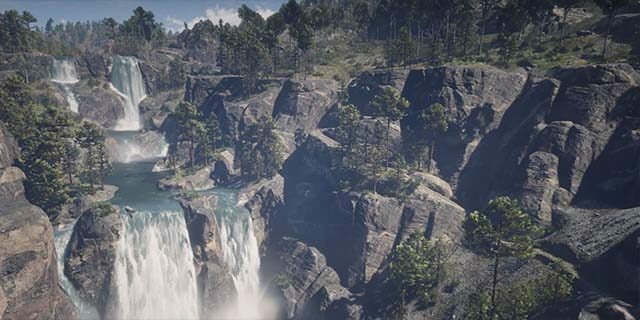 Bigger world, even more polished details, better graphics. Besides that, R* did a good job releasing GTA V on PS3 and Xbox 360, and then later on giving us a PS4 and XONE versions. Why wouldn’t they repeat this great plan? News modeled on the Business Insider article.